Do butterfly like distractions haunt your mind? Butterfly drawings and paintings previously completed using a variety of mixed media including: colored pencils, pastels, watercolors, crayons, ink and pens. Each piece was completed separately and measure 3 1/2 x 5 inches. They were then scanned and assembled into the collage above with no color editing, only adding a border design line. 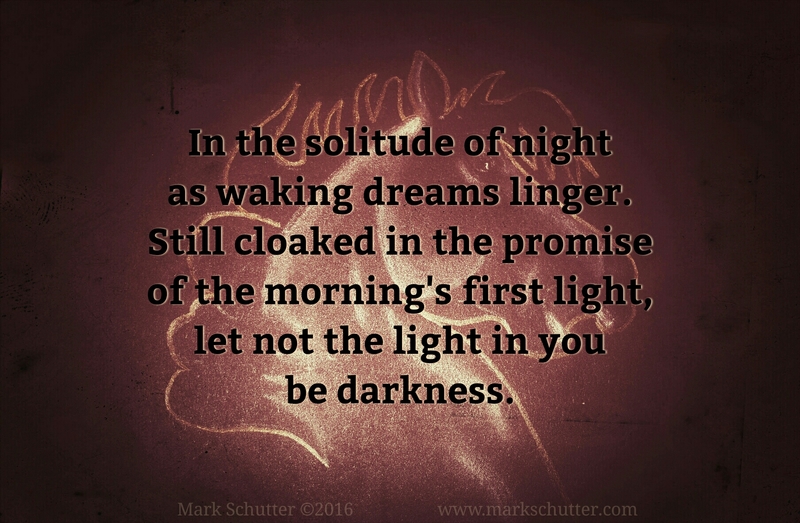 Original art work completed in 2012, copyright Mark Schutter. Life: is infinite in its variety and intricacies, if we would only take the time to look. Beauty: a splendor in so many things that exist right before us, with no effort on your part. Pause: we often fail to slow down enough to see, easily distracted by so many things. I wish you moments when the distractions fade and beauty crashes in, causing you to stop and pause long enough that it simply takes your breath away. Happy Spring!